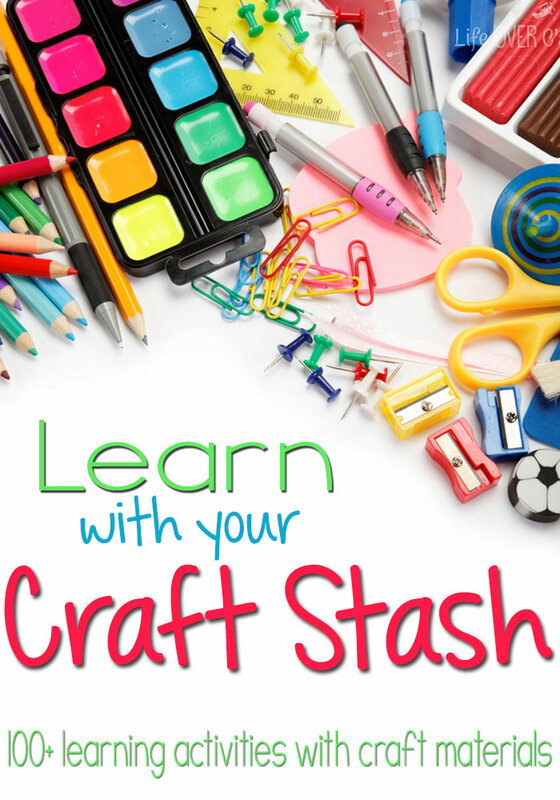 I am so excited to continue this 21 day journey of Learning with your Craft Stash! Today’s craft item is craft sticks. My daughter joined in on the fun of making this learning tool and loved it! We decided to make craft stick puzzles and we started by letting her create fun pictures and patterns on one side of a set of craft sticks. To keep them from separating, we used 2 pieces of masking tape on the back side. Then, she got to work designing! Next, we flipped the sticks over, took the tape off, and got to work prepping the puzzles. 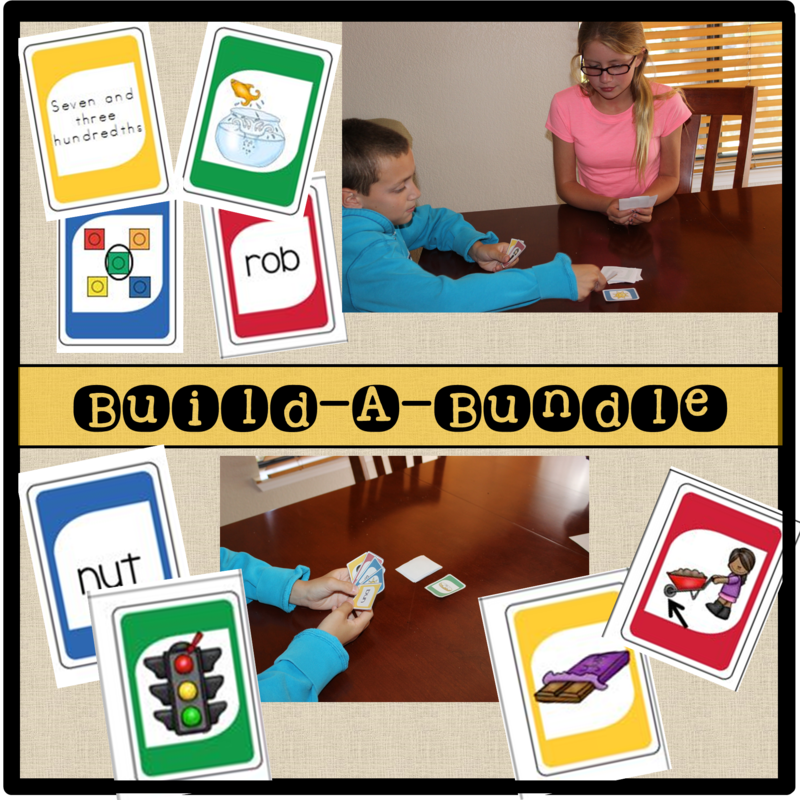 These can be used for a variety of learning topics! We made some for division, alphabetical order, PEMDAS, order of the colors of the rainbow, and ordering fractions in words. 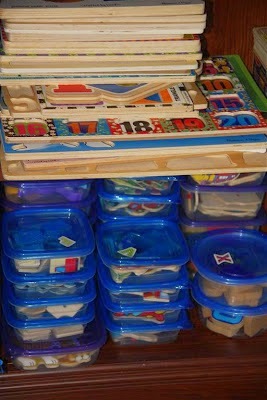 Now that they are ready to go, the fun (and learning) can begin! Kids look at the sides that have writing on them, decide what order they go in, and then they can flip them over to check their answers. These are great for reinforcing difficult concepts, giving kids something to do while you are working with another child, or for fast finishers! 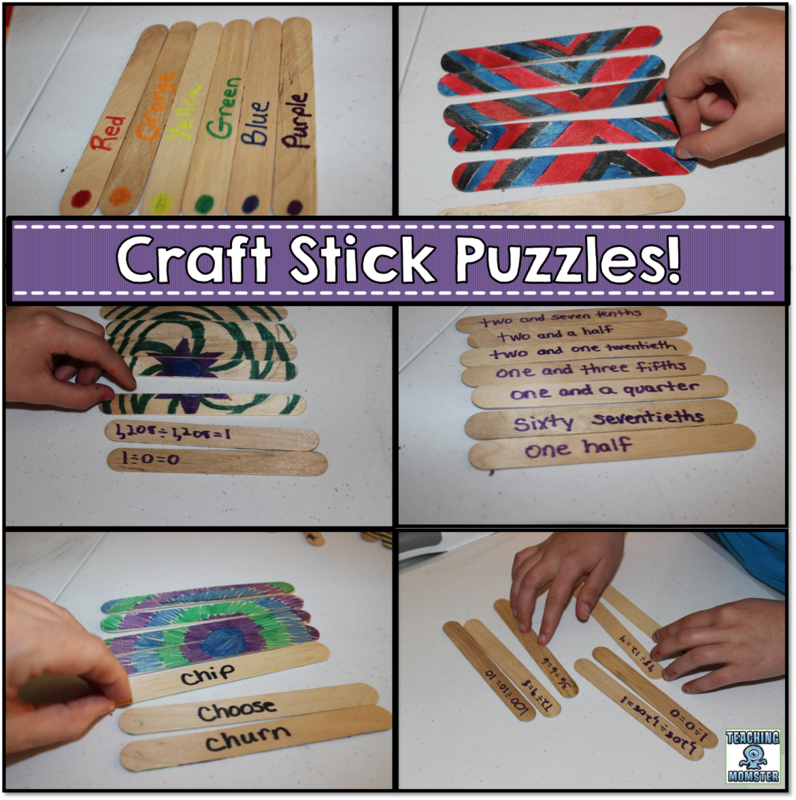 Make sure to find out some other ways to use craft sticks in your learning adventures by checking out Life Over C’s Craft Stash series! Teaching Momster is a participant in the Amazon Services LLC Associates Program, an affiliate advertising program designed to provide a means for sites to earn advertising fees by advertising and linking to Amazon.com.